How well do you know the AAMI Levels? Take the AAMI Levels Survey to find out. Knowing the difference makes all the difference. Not all surgical gowns are the same. To start, there's fabric preference, sizing, and sleeve type, but there’s one difference that all caregivers should know. AAMI (Association for the Advancement of Medical Instrumentation) Levels. © 2018 Cardinal Health. All Rights Reserved.  CARDINAL HEALTH, the Cardinal Health LOGO and ESSENTIAL TO CARE are trademarks of Cardinal Health and may be registered in the US and/or in other countries All other marks are the property of their respective owners. Please indicate your awareness of ANSI (American National Standards Institute)/AAMI PB70:2012 standards for surgical gowns? You have selected more than 5 factors, please try again. When determining the appropriate AAMI Level, how aware were you that each of the following factors is used to determine the appropriate AAMI level surgical gown for the procedure being performed? Do you know how to identify the AAMI Level for the surgical gowns you currently use? The ANSI/AAMI PB70:2012 classification levels of barrier performance for surgical gowns is listed below. 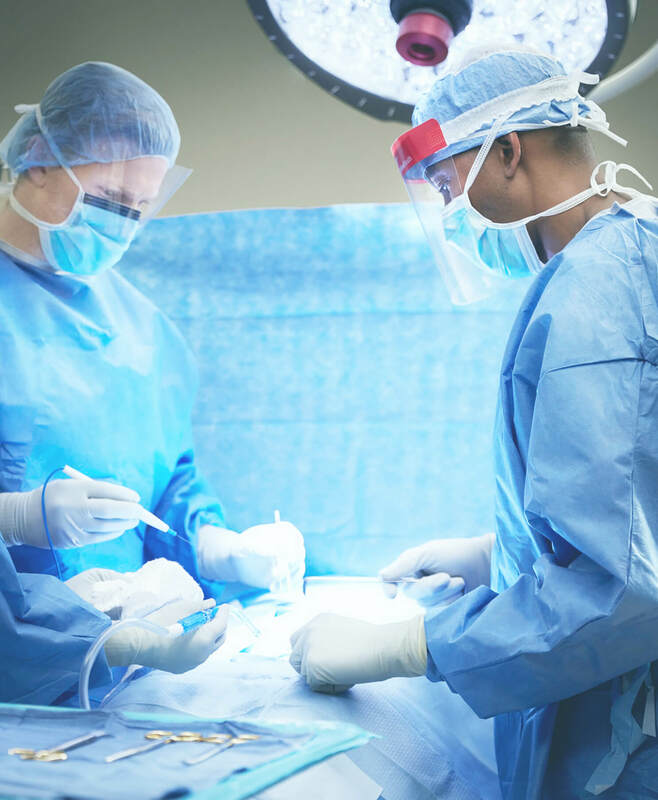 Do you believe that an increased awareness of the surgical gown standards shown above would change how you select surgical gowns for various clinical situations? Get started on learning more! What sets us apart, moves you forward. Everything we do at Cardinal Health is done with caregivers and patients top of mind. We’re committed to the long-term health of every person, so we measure quality beyond the transaction. Our approach is always an open conversation, so we can continually improve our methods. It’s all in an effort to protect providers of care and make hospitals more efficient. Knowing the difference makes all the difference. Learn more about AAMI Level 3 and AAMI Level 4 surgical gowns today. You’ll be confident you are making the right decision. 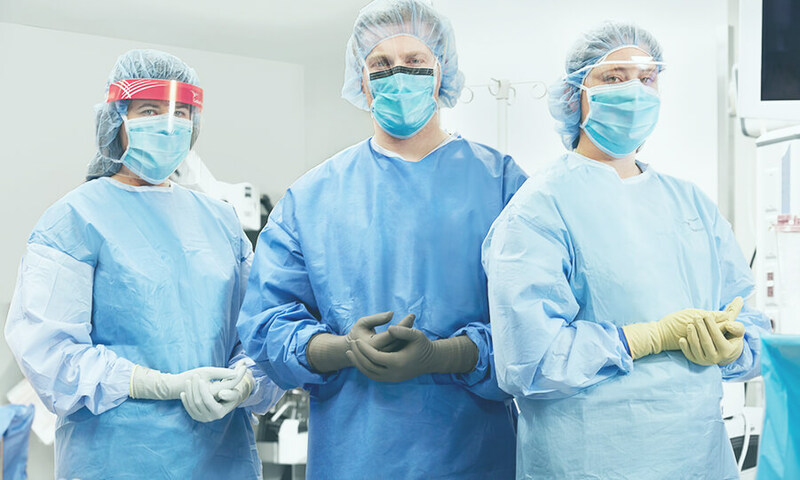 Discover surgical gown best practices to help keep your staff safe.